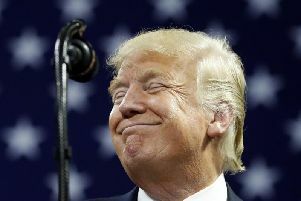 The President of the United States of America, Donald Trump, has been urged to stand for election to Derry City and Strabane District Council in May. 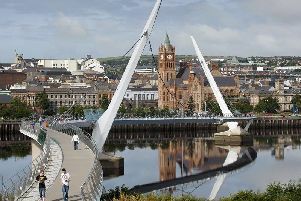 Derry has seen off competition from Belfast to be crowned the 2018 Best Kept City. 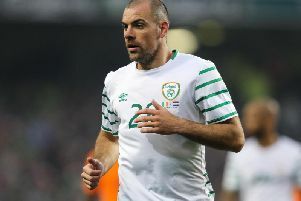 FORMER Man United midfielder Darron Gibson says he's back enjoying his football again and would be 'delighted' to finish his career at Wigan Athletic. 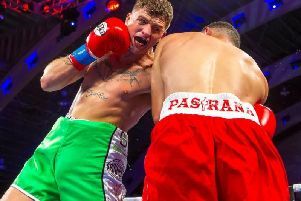 DERRY middleweight, Sean McGlinchey suffered his first professional defeat at the hands of his old amateur adversary, Padraig McCrory but vowed he will return stronger and better for the experience. 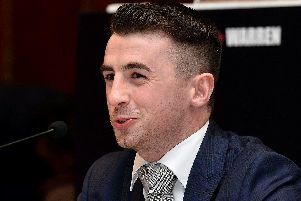 Tyrone McCullagh believes his sensational WBO European title victory over Josh Kennedy will see him rise to world level as he eyes a crack at TJ Doheny's IBF crown. 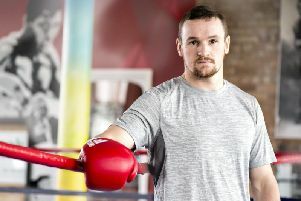 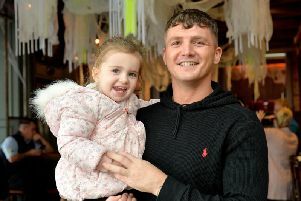 CONNOR COYLE has unveiled potential plans to fight for the RBO world middleweight title in Letterkenny early next year as he plots his comeback following a recent injury setback. 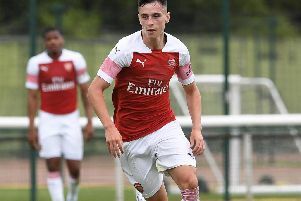 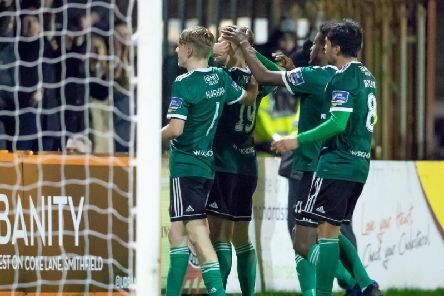 TALENTED midfielder, Jordan McEneff is back playing with a smile on his face and focused on making up for lost time after signing professional terms with Arsenal Football Club. 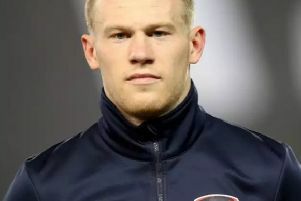 Republic of Ireland and West Bromwich Albion footballer, James McClean, lists his 10 favourite things about Derry. 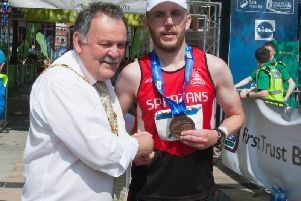 CITY OF Derry Spartans' athlete, Mark Mullan took the honour of being the first local finisher of the 2018 Walled City Marathon. 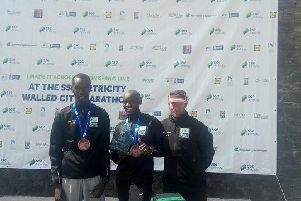 KENYAN athlete, Dan Tanui has pledged to return to Derry next year and go for three consecutive Walled City Marathon victories. 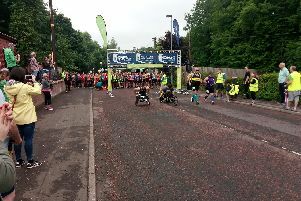 DERRY MUM, Denise Ward was the first local female across the line in the SSE Airtricity Walled City Marathon - a remarkable achievement in her first ever marathon attempt! 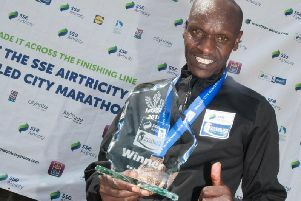 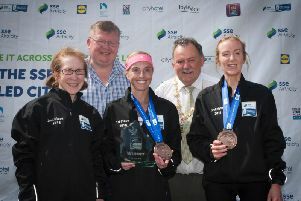 KENYAN athlete, Dan Tanui clocked a new course record when defending his SSE Airtricity Walled City Marathon crown as Heather Noone led the ladies home in the sweltering heat in Derry on Sunday. 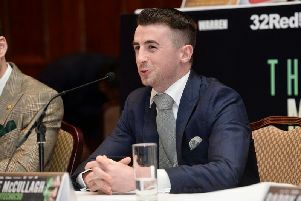 TYRONE McCullagh has predicted an early stoppage of Scottish super-bantamweight, Joe Ham in his British title eliminator on the Michael Conlan homecoming bill at the SSE Arena, Belfast on June 30th. 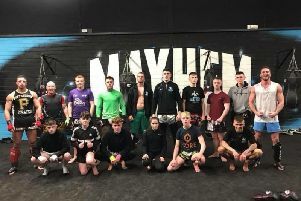 ALMOST 600 blood-thirsty fight fans will flock to the Everglades Hotel in Derry this Saturday night for what's been billed as the 'biggest professional kickboxing and K1 show Ireland's ever seen'. 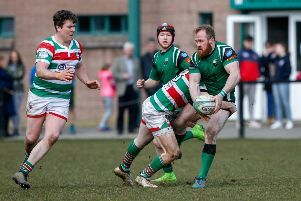 Paul O’Kane has been confirmed as the new Director of Rugby at City of Derry. 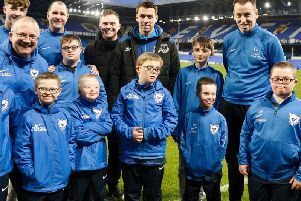 EVERTON Football Club hosted a group of extra special guests for the recent home win against Brighton; a team of eight young Down Syndrome players from Derry.